RBN Web Desk: The fourth film in the Goopy Gyne Bagha Byne series is likely to be delayed with directors getting busy with other projects and one of the producers not exactly inclined to finance the film at least for the time being. Just a few months back, several directors were in the fray to make the fourth Goopy Gyne Bagha Byne film, based on the characters created by Upendrakishore Ray Chowdhury. 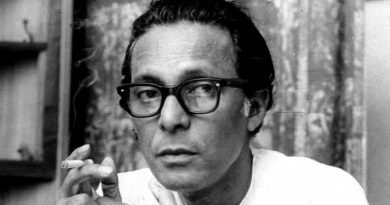 The first film of the same name, directed by auteur Satyajit Ray released in 1969 and has since been one of the biggest hits in the history of Bengali cinema. 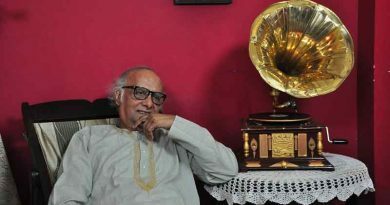 The film rights of Goopy Gyne Bagha Byne are held by Arijit Dutta, owner of Priya Cinema. His grandfather Nepal Dutta and father Ashim Dutta produced Ray’s film under the banner Purnima Pictures. Goopy Gyne Bagha Byne was followed by Hirak Rajar Deshe (1980), and Goopy Bagha Phire Elo (1992). Both films were produced by the government of West Bengal after Ray secured the rights from the Dutta family. The Goopy Gyne Bagha Byne film rights subsequently passed down to Arijit. According to reports, Arijit was keen to co-produce the fourth film and had talks with director Anindya Chatterjee in this regard. But the fire at Priya Cinema on 5 August poured water on his plans. Arijit had to reportedly spend around ₹50 lakhs for renovating the theatre. That aside, the fire department recently withdrew its no-objection certificate (NOC) issued to Priya Cinema, to resume operations. With the future of the hall uncertain, Arijit is not in a position to finance the next Goopy Gyne Bagha Byne film. 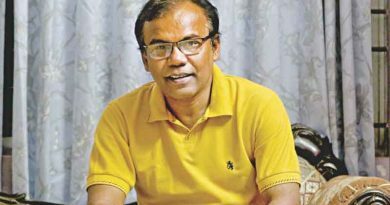 Meanwhile, director Pavel, who had registered a title called Googa Baba, an acronym for the first film, has pushed the project on the backburner. According to sources, Pavel will now direct two back to back films with Jeet in the lead. This will be Jeet’s first foray outside the staple potboilers that he appears in. 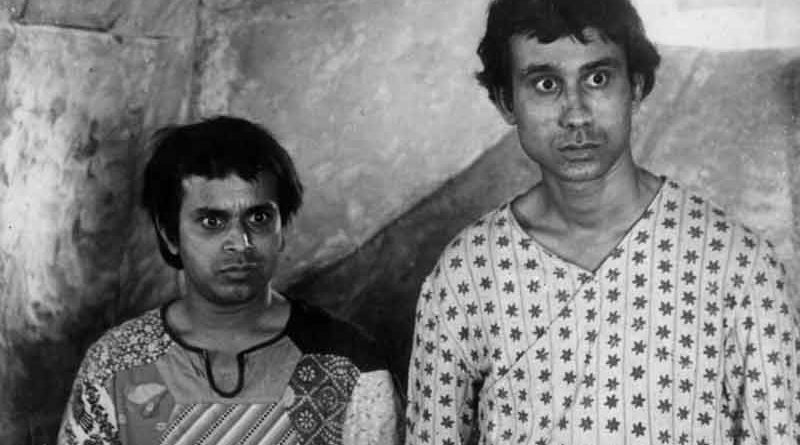 While Pavel is keen to make the next film of the Goopy Gyne Bagha Byne series, he is not in a hurry over it, since Goopy and Bagha are among the most-loved characters in Bengali cinema and have retained their popularity cutting across generations. A project unworthy of the three earlier films, will lead to audience rejection, sources said. Actor-producer Prosenjit Chatterjee too had announced a film with Goopy and Bagha and had even released the first-look poster. He was supposed to bankroll the film and also appear in a special role in it. Prosenjit, reportedly, had talked about the project with both Anindya and Pavel. But even he has gone silent on it.